FRI4B: Do You Want A Membership Base Or A Tribe? “JT” has been in the fitness industry since 1988 as a personal trainer, salesperson, club manager and multi-club owner. A highly-sought-after international speaker, Justin has the unique ability to bring non-industry content and make it relevant for the fitness industry. 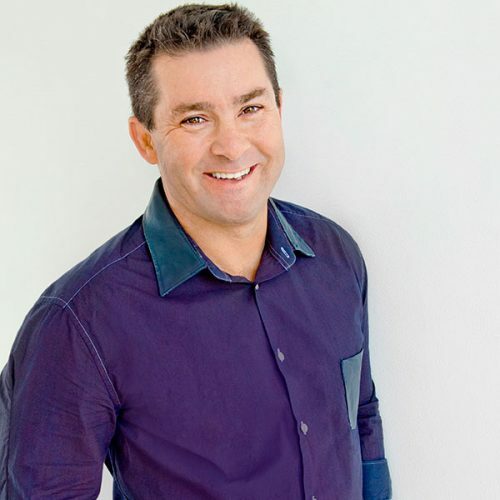 JT was an inaugural inductee into the Fitness Australia Roll of Honour in 2011, and Australian Fitness Network’s Presenter of the Year in 2008. He has currently delivered 323 presentations in 19 countries to over 182,750 people, and has a weekly Facebook Live show that has been viewed over 100,000 times. 2019 will mark JT’s 20th consecutive presentation at FILEX.